The air pollution impacts of power plants are widely known, but they also take a heavy toll on our coast and ocean. Twelve coastal power plants across California still utilize outdated once-through cooling (OTC) technology, drawing hundreds of millions of gallons of water each day from the ocean. As OTC intakes draw in seawater, fish, marine mammals and sea turtles are forced up against screens or sucked into the power plant itself. Billions of fish, eggs and larvae are killed every year, impacting both current and future marine life populations. These ongoing OTC operations also threaten commercial fisheries and diminish recreational uses, which harms our $40 billion ocean economy. Modern closed-cycle cooling technology is an increasingly common technology used to remove heat from power plants. Widely used for over 30 years, closed-cycle cooling reduces 95-98 percent of marine life impacts. Since 2004, California Coastkeeper Alliance has led a broad coalition of fishing, environmental and community groups to ensure the adoption of a strong statewide policy to phase-out OTC power plants. 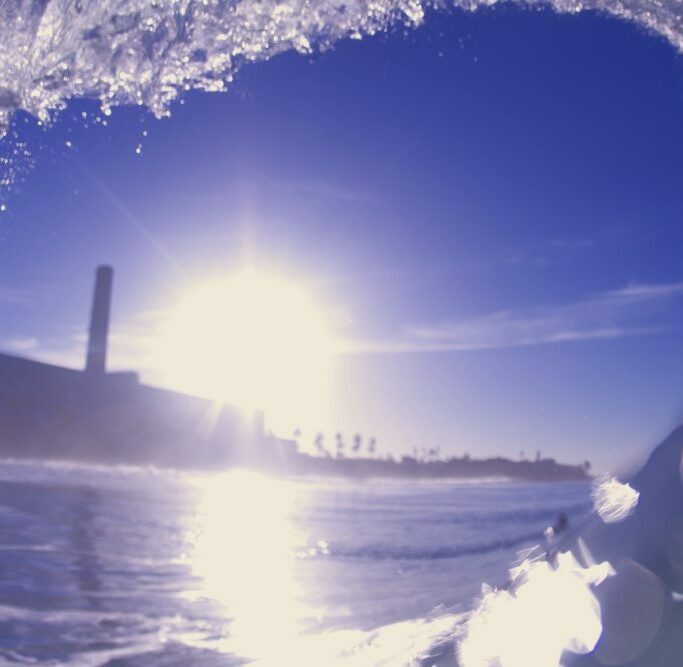 After six years of advocacy and work with a coalition of fishing groups, surfers, environmental organizations and community groups, the State Water Board adopted the nation’s first Once-Through Cooling Policy to phase out OTC in favor of modern closed-cycle cooling. 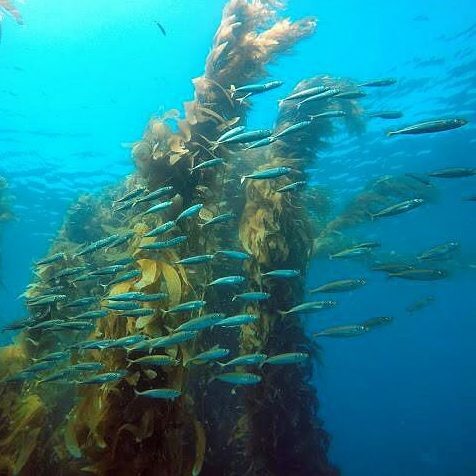 Since the Policy was adopted in 2010, California Coastkeeper Alliance has worked to protect the Policy from legislative attacks, legal challenges, and regulatory amendments. In 2011, California Coastkeeper Alliance intervened in a state lawsuit to defend the validity of the OTC Policy and participated in a series of federal lawsuits to ensure that national standards do not undermine it. Today, seven of the nineteen power plants using OTC technology in California have phased out the use of OTC technology.California Coastkeeper Alliance remains focused on ensuring that the remaining twelve OTC power plants follow suit. California Coastkeeper Alliance is particularly focused on efforts to install closed-cycle cooling towers at the largest OTC facility in California, the Diablo Canyon Nuclear Facility located near San Luis Obispo. California Coastkeeper Alliance also works to restore marine life lost due to destructive coastal power plants.